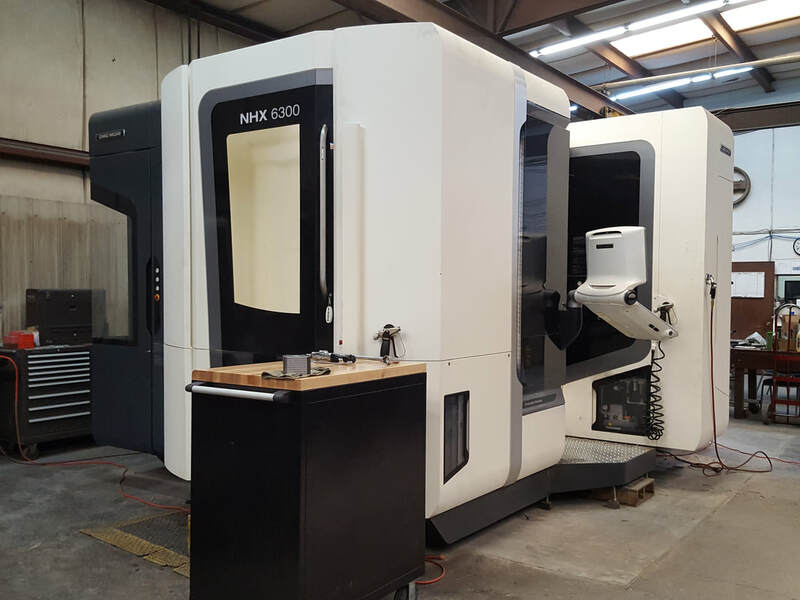 Clay-Groomer Machine Shop is a family owned and operated Machine Shop that specializes in Quality Machining for various industries, including the Oil and Gas Industry. Our shop has been providing the machining needs of the San Juan Basin for over 39 years. This impressive amount of experience makes us the right choice for metalworking and repair for your business. We have worked hard at building and maintaining our reputation for meeting our customer’s needs and time-frames for all projects both large and small. Our mission is to produce the highest quality parts according to our customer’s specifications. We are available for our customers 7 days a week. 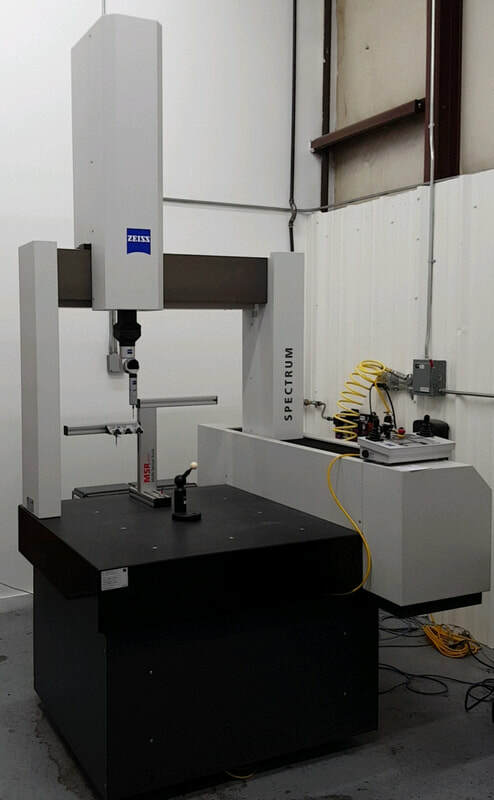 Quality is our Number ONE Priority, we do the job right the first time and we accomplish this with our high standards, attention to detail and clean inspection room and state of the art CMM inspection machine. Call or stop by today to see what we can do for you.